Like the other prophets, Isaiah’s writings are full of judgment, hope, and encouragement. Israel is a nation that knows God’s truth but, rather than living it, is hardened to it. Though God’s interactions with His people seem beyond understanding, or even altogether missing, His identity as redeemer is emphasized above all else. Isaiah is sharply aware that God rules over all times and is able to redeem the blackest of evils for His good will. Despite Israel’s constant rebellion, God’s love for His people proves to be boundless. 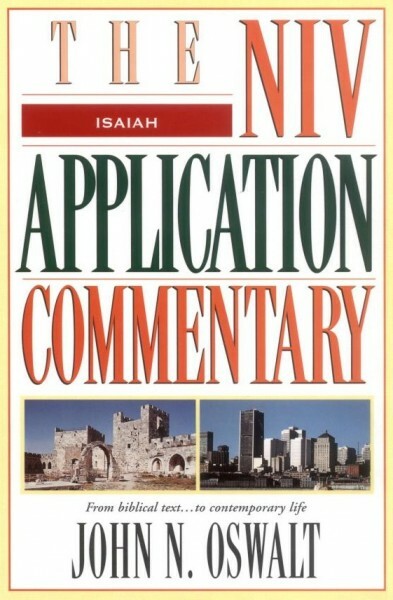 In this volume of the NIV Application Commentary series, John N. Oswalt will help you understand the meaning of Isaiah in light of its historical context, as well as how we can apply it today in our own lives.